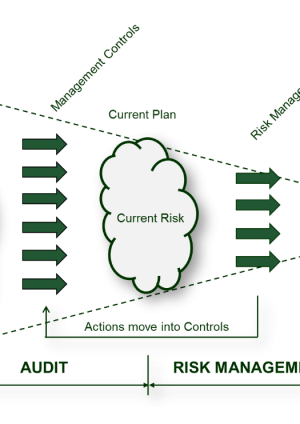 Improve decision making, planning and prioritisation by improving understanding of uncertainty and risk. 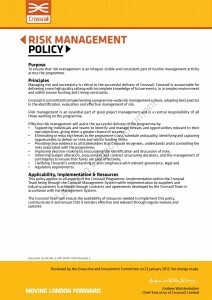 Key to implementing the above was the support of senior management and the authority provided by the Crossrail’s governance through the adoption of an independent sub-committee for the approach to risk management, as well as visibility of performance through a robust set of performance indicators and assurance framework. 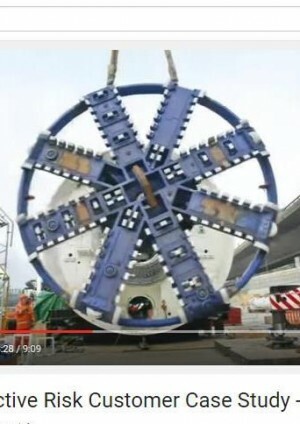 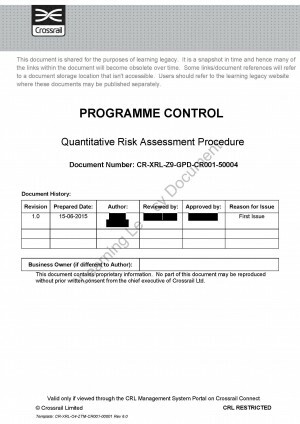 Early in its development, Crossrail was innovative in its rejection of optimism bias in favour of Quantitative Risk Assessment (QRA) techniques. 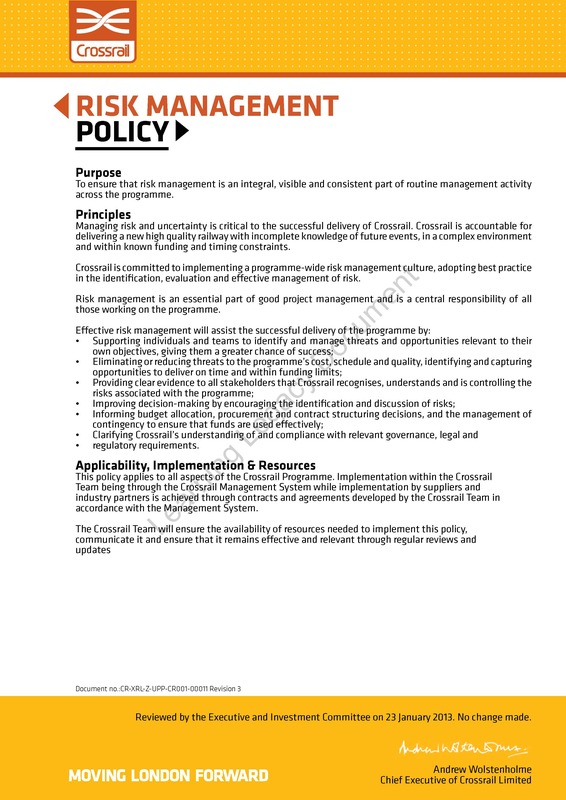 This approach placed an early focus on the management of risk and uncertainty and resulted in a helpful acknowledgement that outturn costs should be reported as a range. 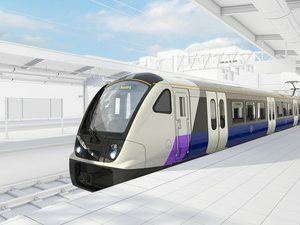 This resulted in Crossrail’s reporting of Anticipated Final Crossrail Direct Cost (AFCDC) at P50 and P95. 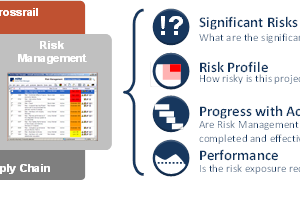 The learning legacy paper on Quantitative Cost Risk Assessment details the process and how it has been implemented throughout the organisation and integrated within the cost management process. 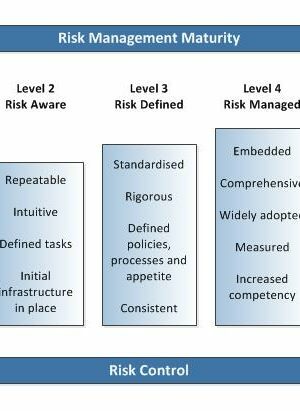 As well as implementing formal risk management disciplines within the client organisation, risk management was extended throughout the supply chain. 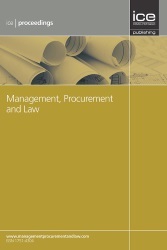 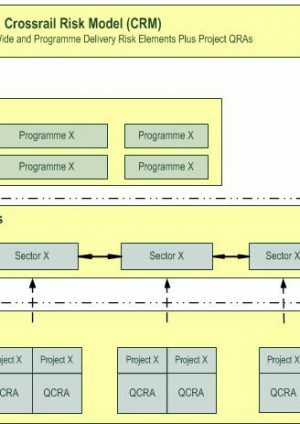 A learning legacy paper on Supply Chain Risk Management describes Crossrail’s approach to both mandating a consistent approach to risk management through the Works Information and also to engaging and working with the contractor teams to develop their capability beyond the minimum requirements to the benefit of both parties. 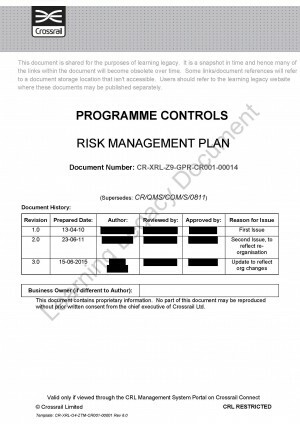 Risk management worked in partnership with the insurance and assurance functions within Crossrail.The learning legacy paper Risk and Assurance demonstrates the key role this played in keeping the project on track. 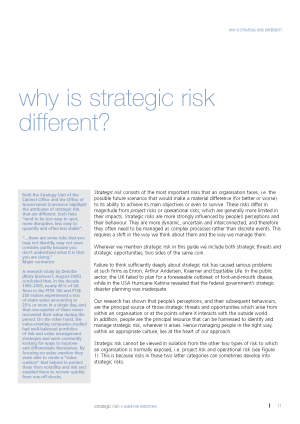 A Strategic Risk Management paper identifies the importance of recognising high level strategic risks and engaging senior management in the risk process. 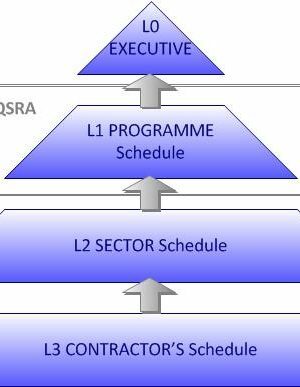 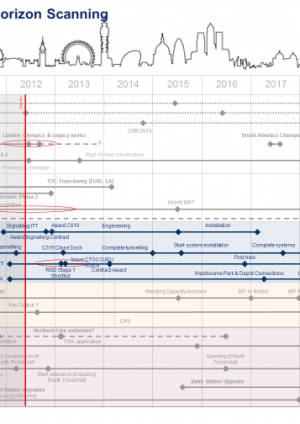 Managing risk in the later stages of Crossrail shows how the risk strategy was developed and the processes evolved during the later stages of the project. 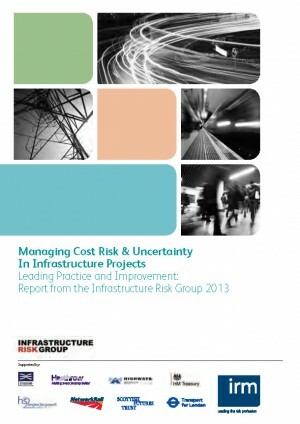 Crossrail has been a contributor to the Infrastructure UK work on risk resulting in a report on Managing Cost Risk and Uncertainty in Infrastructure Projects published by Institute of Risk Management.